On street tires no less - respect! I rode the entire route except for this spot two-up with the wife. 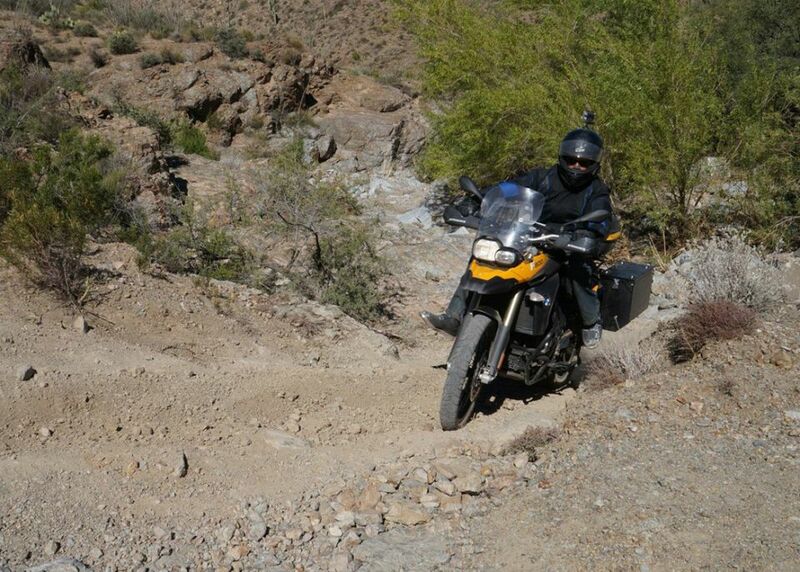 This was when I first got the bike and hadn't made any tire decisions. Needless to say these tires were very unimpressed with having to drudge though 6 inches of sand!